Offering a highly sought-after service, the electricians in Southminster at Bryden Electrical are here to assist with all kinds of domestic and commercial electrical work. Whatever you need, we are confident that we have the skills and the scope to accommodate your requirements. Young or old, homeowners or business owners, we can help out all kinds of customers in the local area who are in desperate need of the expertise of our electricians in Southminster. We also offer a fast response service for electrical emergencies. If you are based in Southminster, our electricians can normally be with you within 30 minutes, traffic depending! Not only do we aim to cover the domestic market, but we also cover any commercial premises that require extensive electrical work. Say, for instance, you have a shop or business near Southminster and you wanted to make sure that the fire alarms are in fully working order. Perhaps you run a warehouse and it’s come to your attention that you need to test all of your electrical points to make sure they are in safe working order. Whenever you need the services of our Southminster electricians, simply call us on 0800 6347362 today and receive advice and guidelines from a professional. 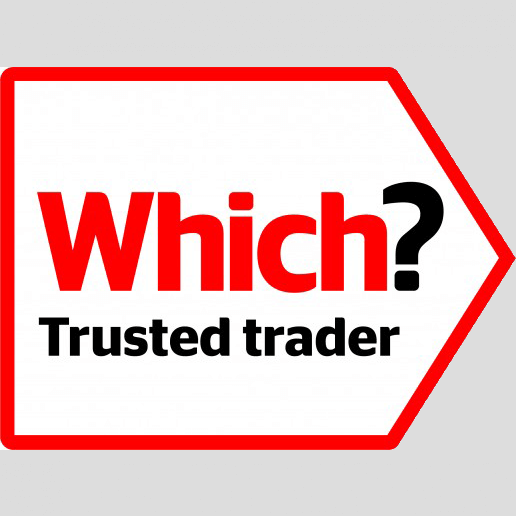 Why Choose Bryden Electrical Ltd in Southminster? Our work can be used for insurance purposes. 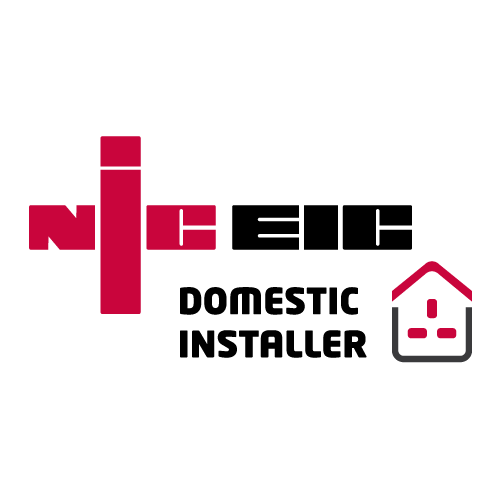 Operating throughout Southminster, Essex, Bryden Electrical Ltd are highly experienced electrical contractors who are NICEIC registered for your peace of mind. 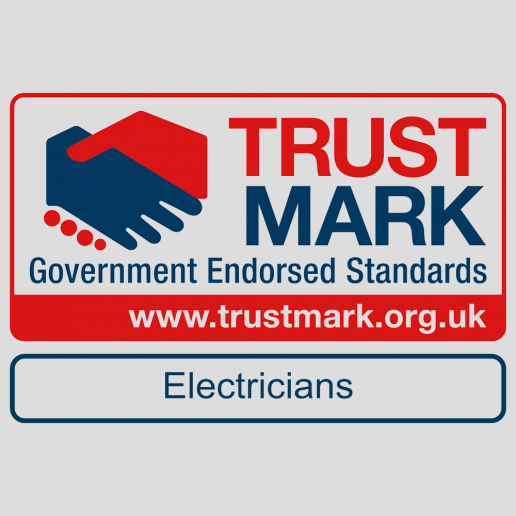 We have over 15 years’ experience as electrical engineers and are registered by all the required governing bodies. Electricians are required for all sorts of jobs. Perhaps they need to install a new fire alarm at a property, or maybe they need to completely rewire a house that has succumbed to a botched job. Whatever your needs, the Southminster electricians here at Bryden Electrical Ltd aim to cover all of your electrical contracting requirements in Southminster, from a simple, light fitting change to a complete electrical domestic installation on a new build property or on a refurbishment. 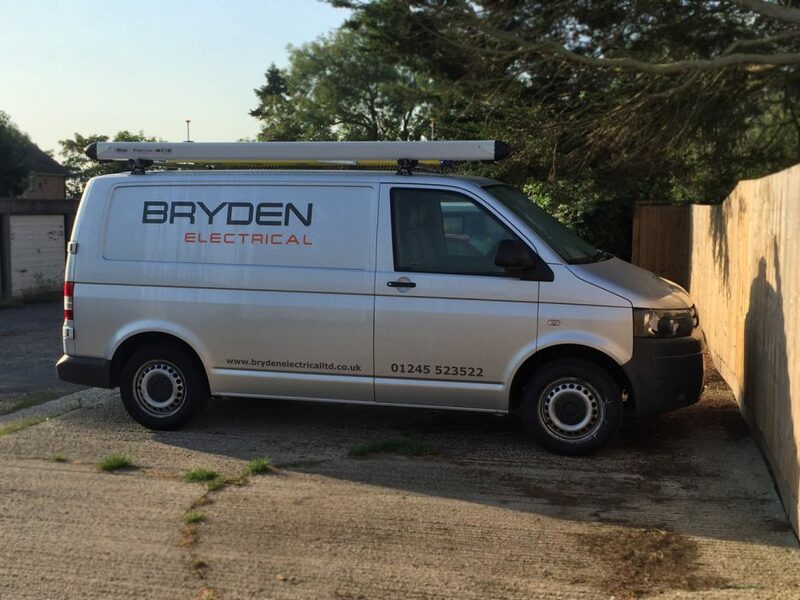 Bryden Electrical are there to eliminate all risk surrounding your electrical work, and ensuring that all of your electrical systems are safe and fully operational. We’ve seen all sorts of dreadful electrical installations in Southminster, from exposed wiring to an insufficiently sized fuse box to cope with the electrical demand of the house. Remember, getting your domestic electrics set up incorrectly can lead to fatal consequences. Our advice would always be to contact our electricians in Southminster BEFORE attempting to right any electrical wrongs yourself, as the cost could be great further down the line. At Bryden Electrical we go above and beyond to accommodate the needs of our clients. Our electricians in Southminster can cover all surrounding towns and villages in the local area, including Tillingham, Bradwell, Burnham-on-Crouch, and Bradwell. 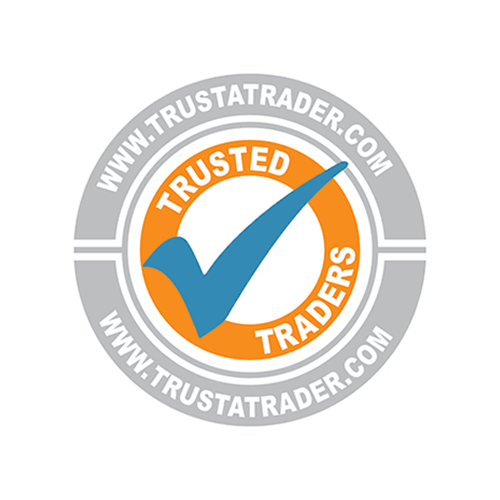 Contact our established electrical firm today and take advantage of a service you know you can trust!